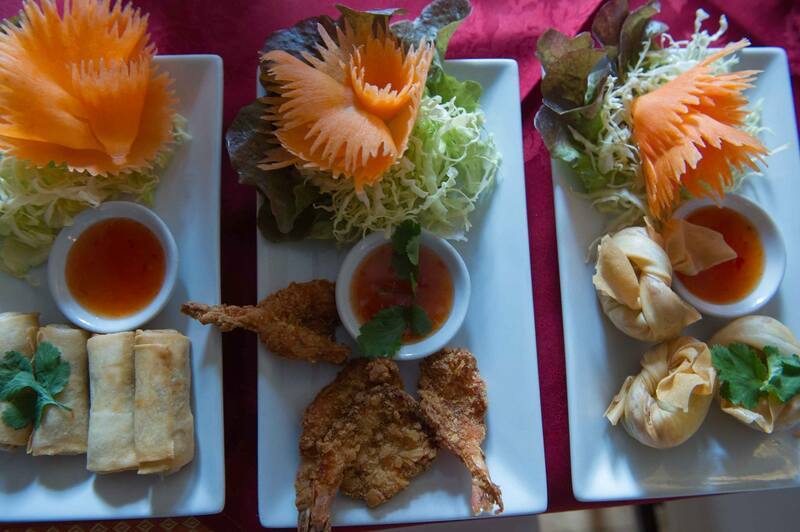 Bann Thai offers a delightful selection of authentic Thai cuisine so there will be something to suit everyone’s palate. Each dish is inspired by regular trips to Thailand and is made using traditional cooking techniques and fresh Thai ingredients. The restaurant also offers a takeaway service if you feel more like a cosy night in.